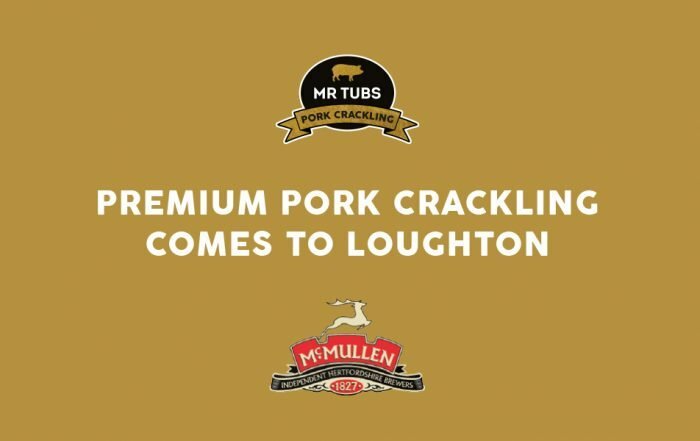 Curators of the UK’s finest premium pork snacks. 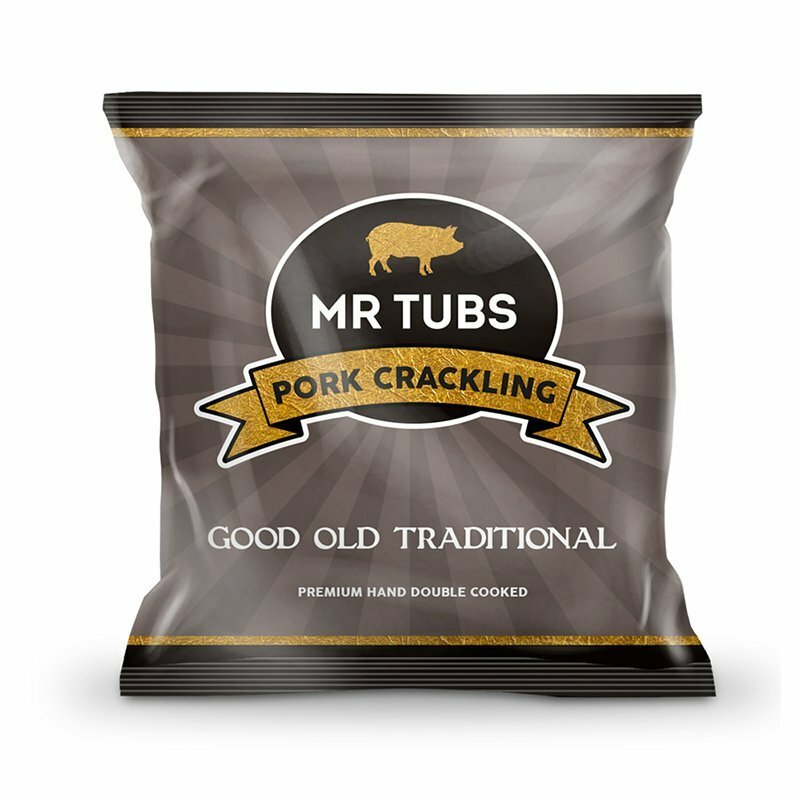 Our flavoured pork scratchings & pork crackling are created using the finest cuts, seasoning and double hand cooking methods to deliver a taste unmatched. 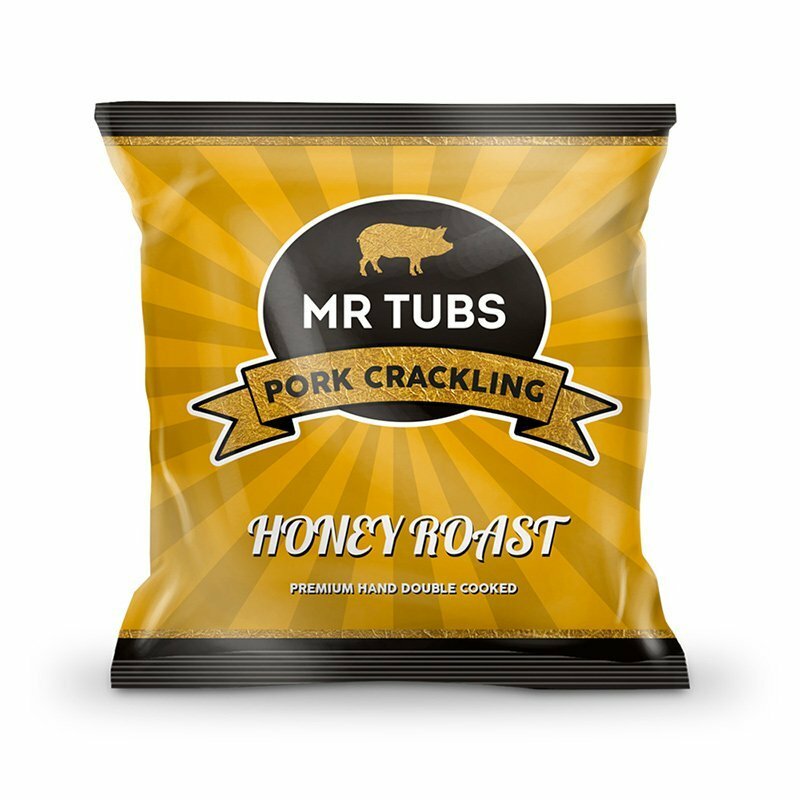 Simply snout’standing Pork Scratchings & Crackling – available in 55g tubs, 28g bags, loose serve (trade) and sharing packs. Oh wow. 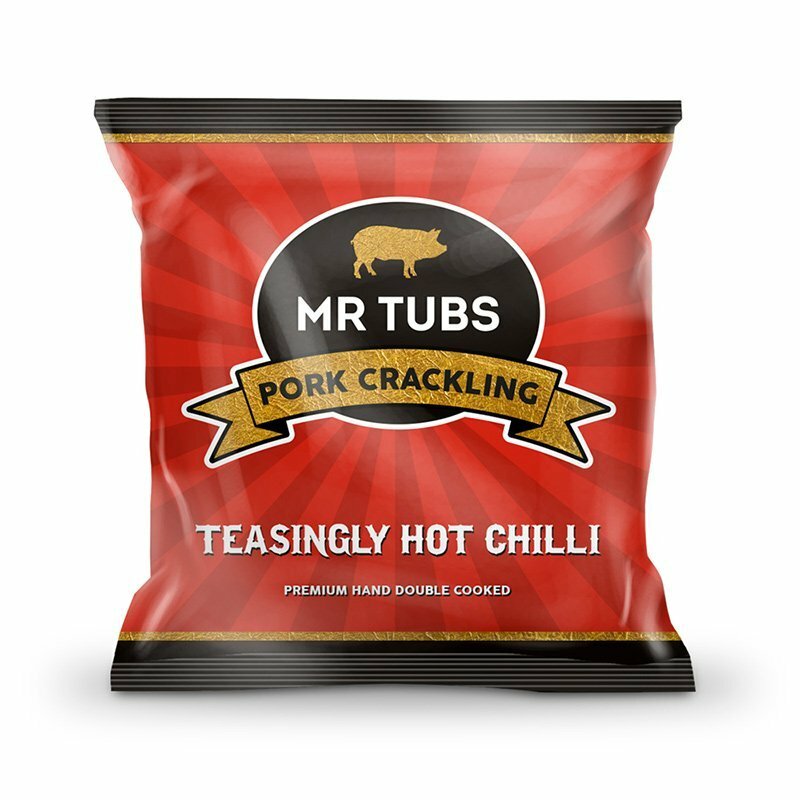 I’m a savoury kinda gal and these are utterly divine. There are no nasty hairy ones or the ones with black on that taste vile. 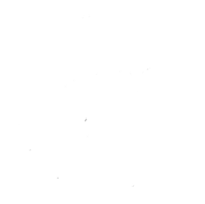 All of these are great. These are the more ‘puffy’ kind rather than the more harder, traditional kind, but I prefer this type. 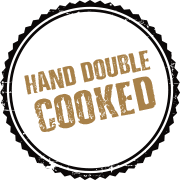 The flavours are also just….ohhhhh. Absolutely perfect in my view. Especially the salt n vinegar. I’m going to buy a case of just that flavour next time. 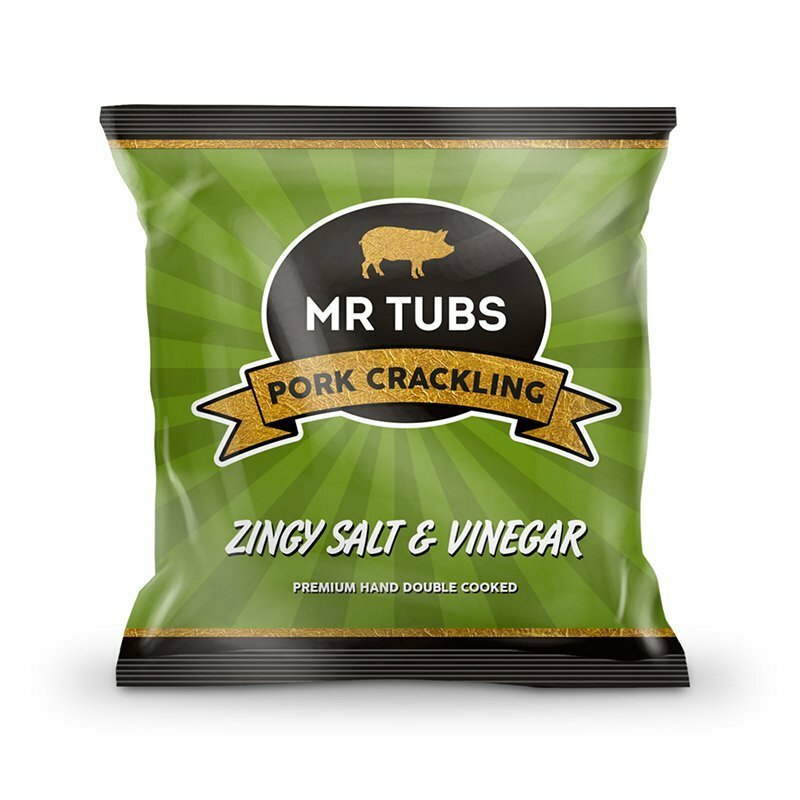 Crackling!  My hubby went through all six tubs within a few days, he thought they were amazing. 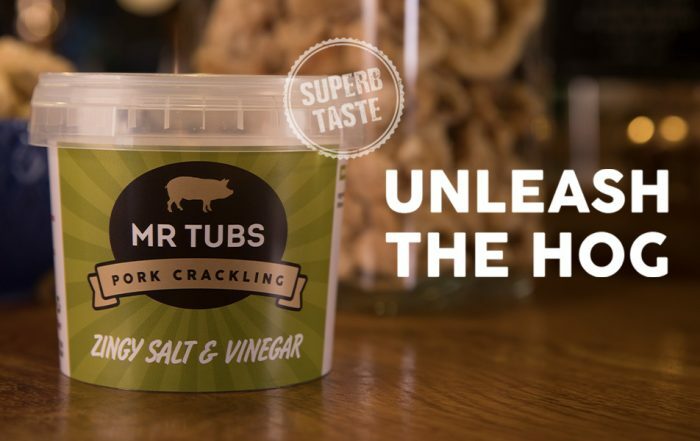 Great present for a pork scratchings fan! 6 different flavours. 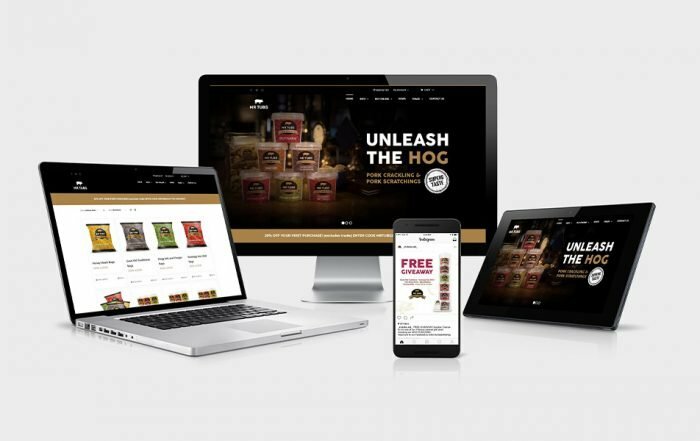 My partner has tried the bbq ones and said they were delicious! 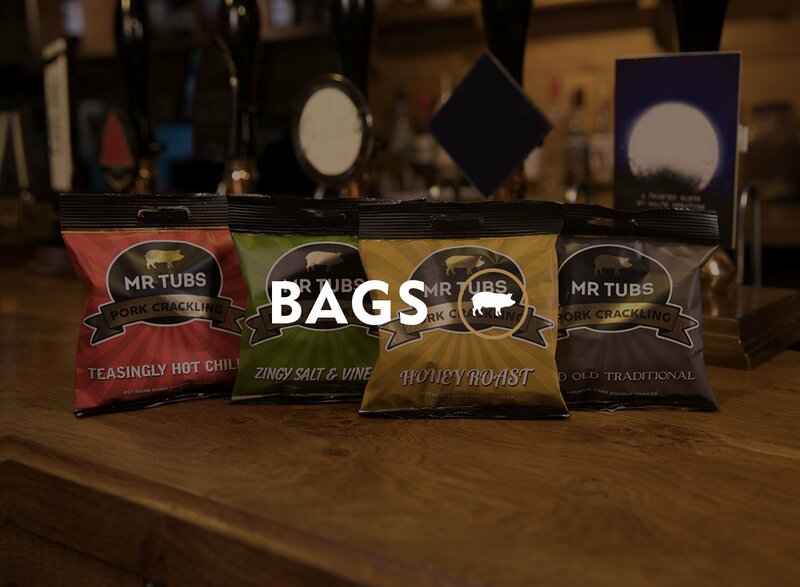 Mr Tubs now at to Loughton! 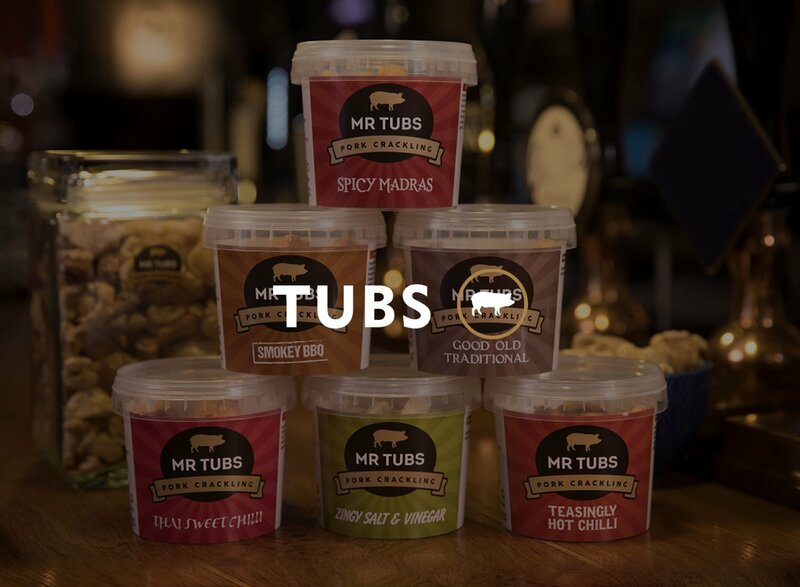 Mr Tubs, Tubs Available in 6 Flavours!